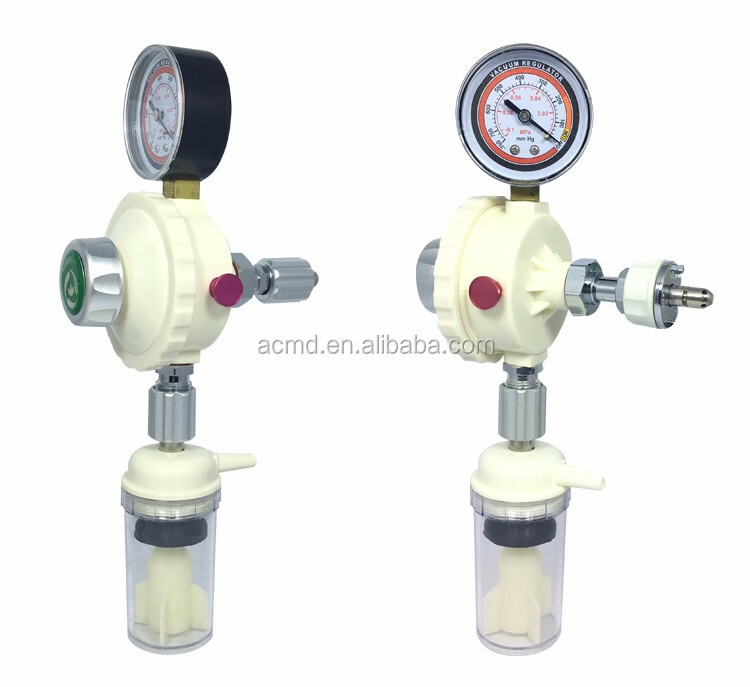 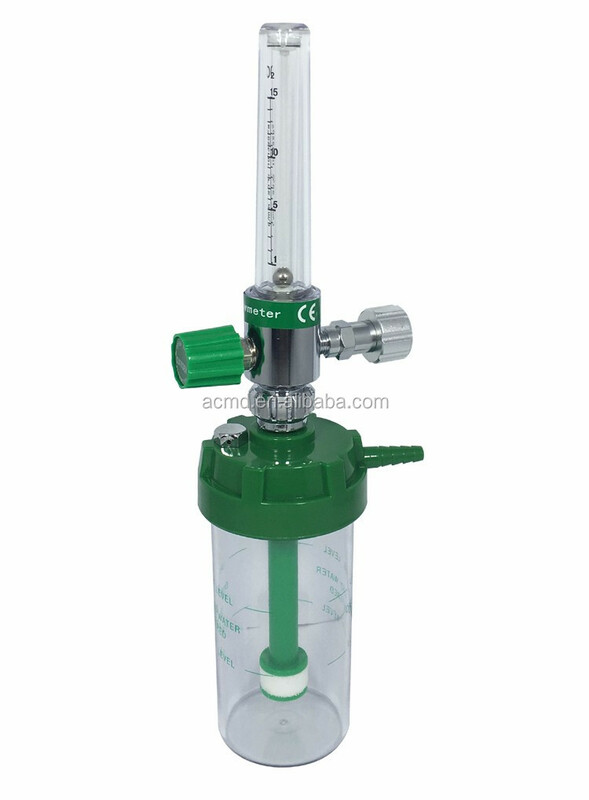 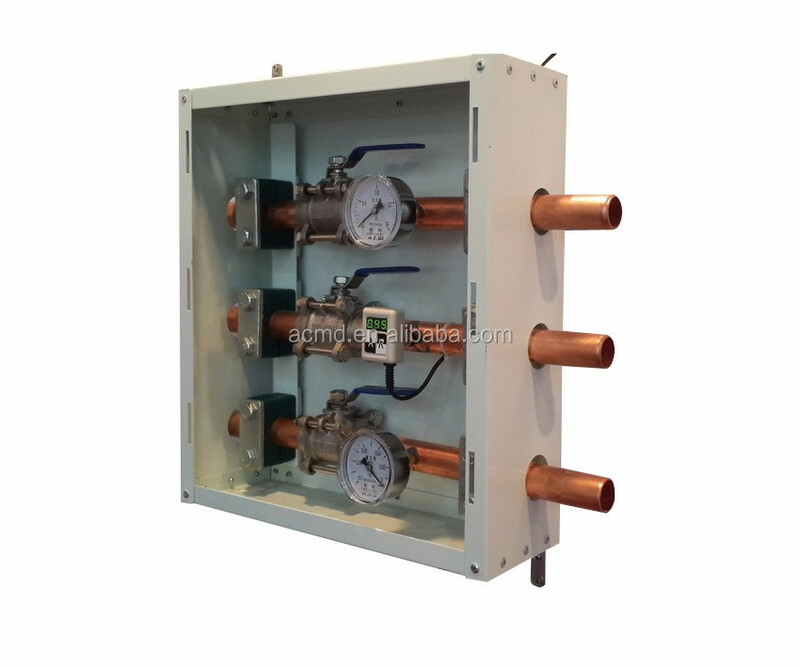 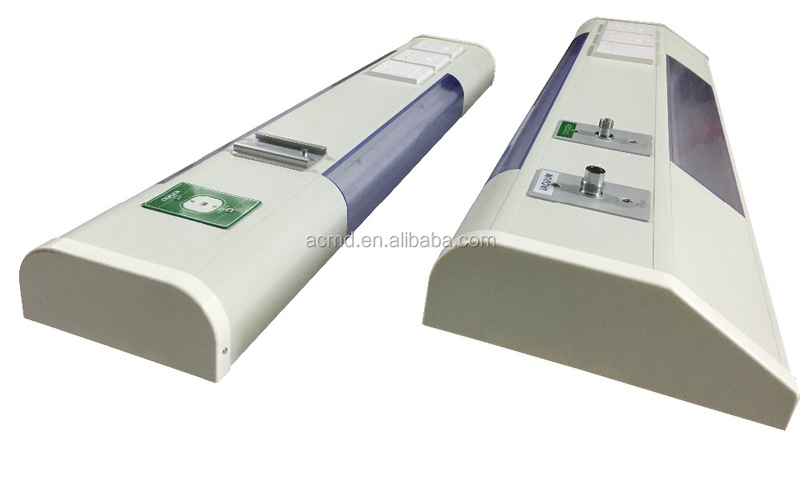 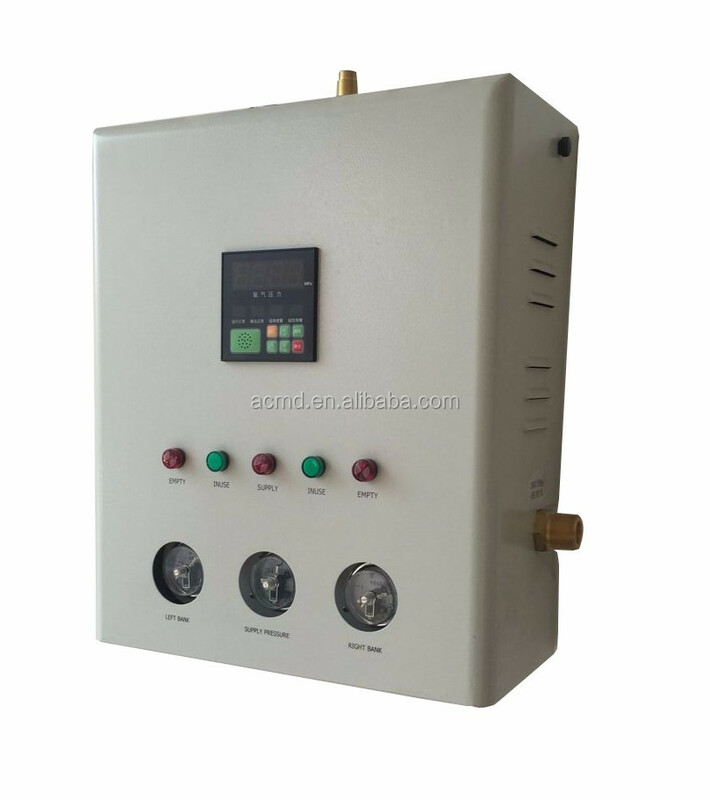 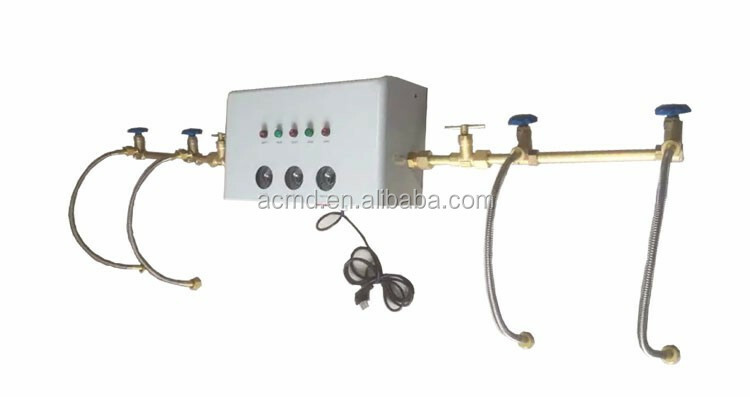 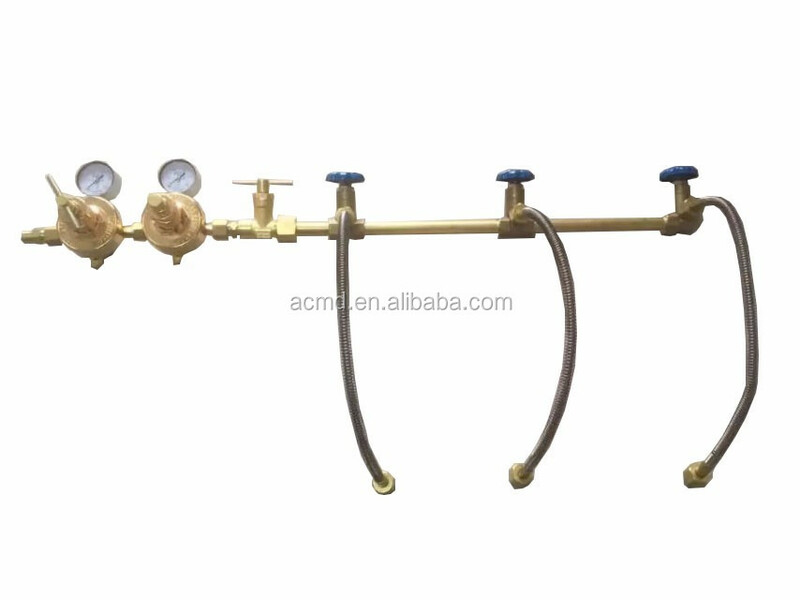 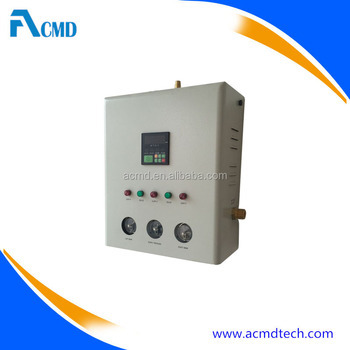 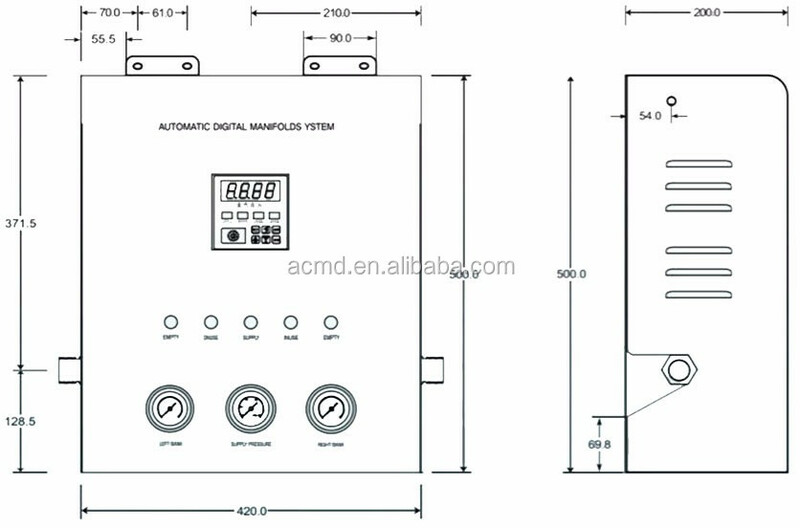 A-100D Series AutoMatic Turn-Over Digital Displayer Gas Manifold System ,Designed For AutoMatic Turn Over Between Two Lines Gas Sources WithoutAny Adjustable By Manual Operation. 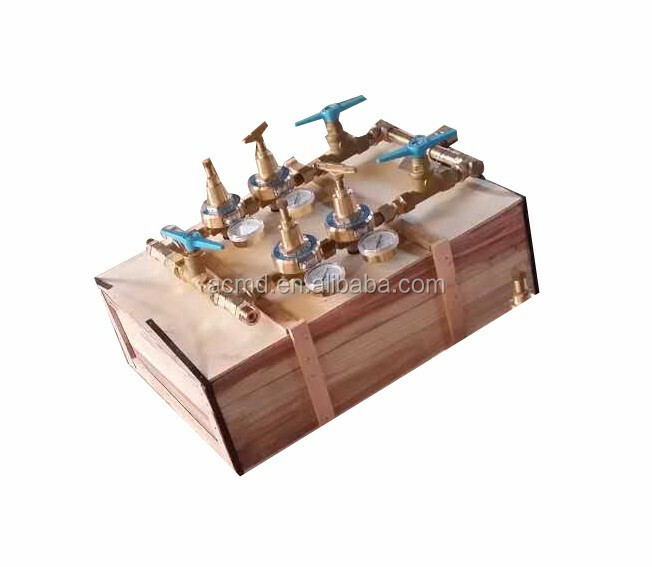 The System Can Continue Providing Gas Source If No Electricity Power Supply. 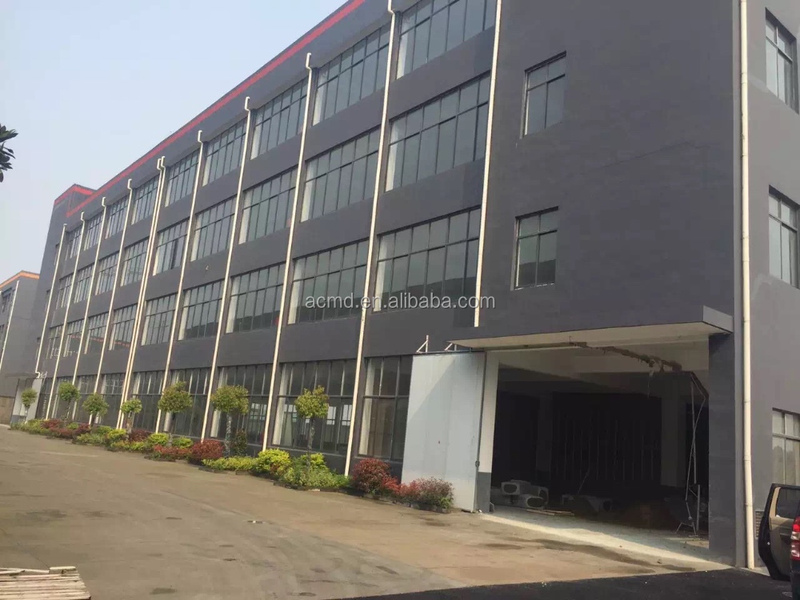 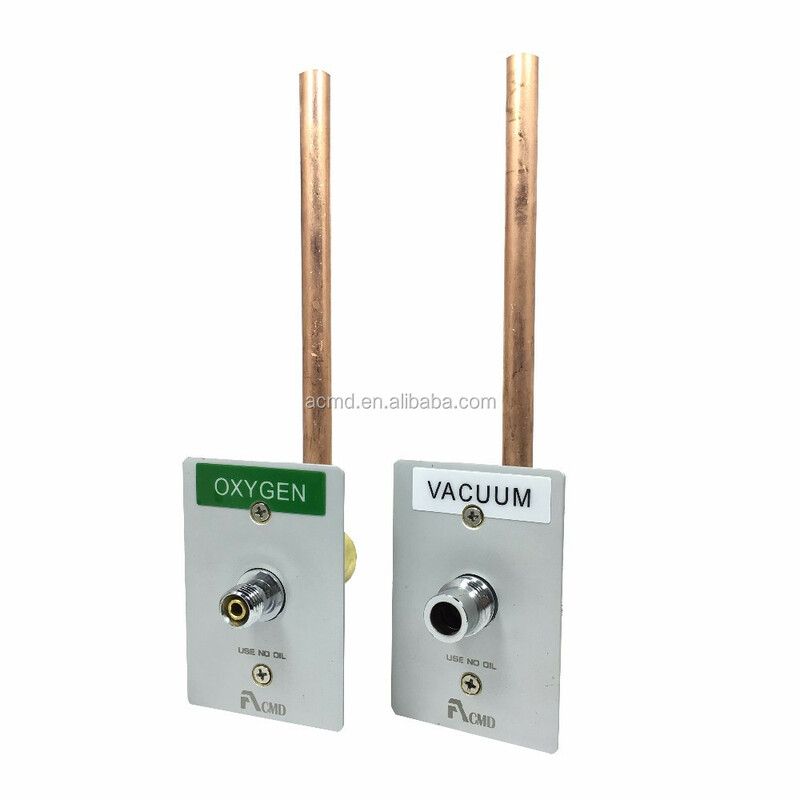 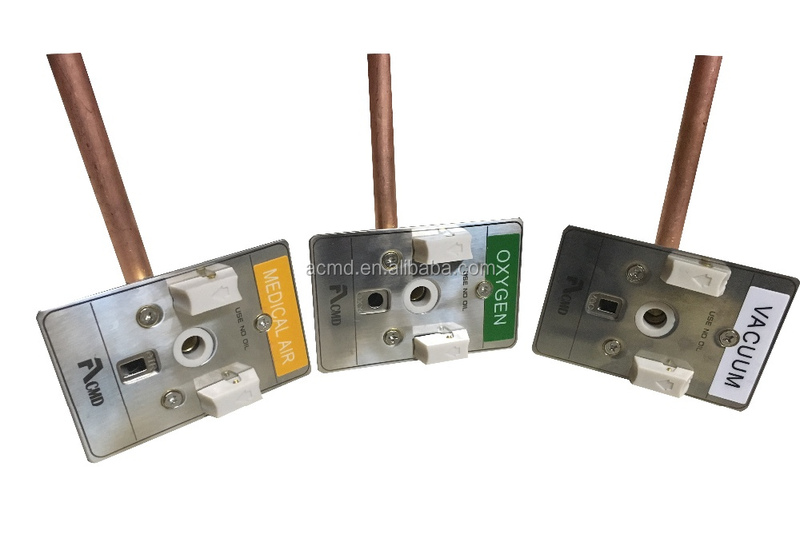 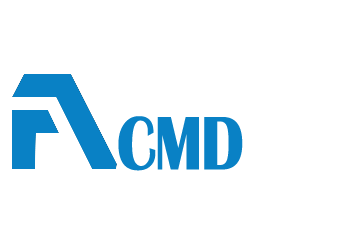 Fulfill with NFPA99, HTM02-01 and GB50751-2012 Standard.